Welcome to Nadex, the Binary Options exchange where you can trade across a wide range of markets and profit from your insight and experience. You can go long or short on a large number of financial instruments including forex, indices and commodities. All for a fraction of the margin required when trading more traditional options. Nadex offers hourly, daily and weekly contracts to suit all your trading strategies. Meanwhile, you can feel secure knowing that your profits or losses are always capped. 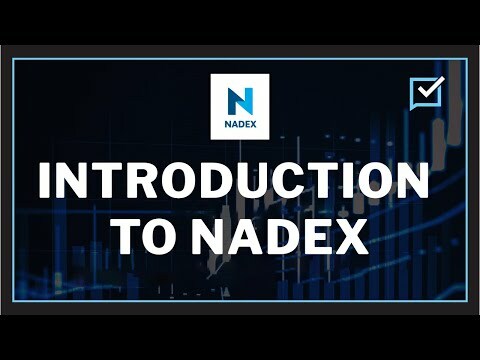 There are several benefits to trading with Nadex: it is a US regulated exchange; members trade against each other rather than against a broker; there is a wide range of markets; and it is free to open an account.